I love using fresh ginger in my cooking. For some reason I hadn't started using it until the last six months or so. I guess I thought it was really expensive or something. This ginger root was $3.49/lb at my local Smith's grocery store. I bet you can get it cheaper elsewhere, but you don't need much and it lasts a long time. 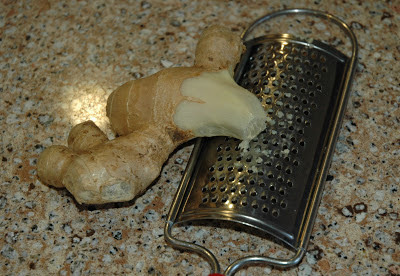 Peel off a section of it (I use my potato peeler). I guess you could peel the whole thing, but only peel a little bit. 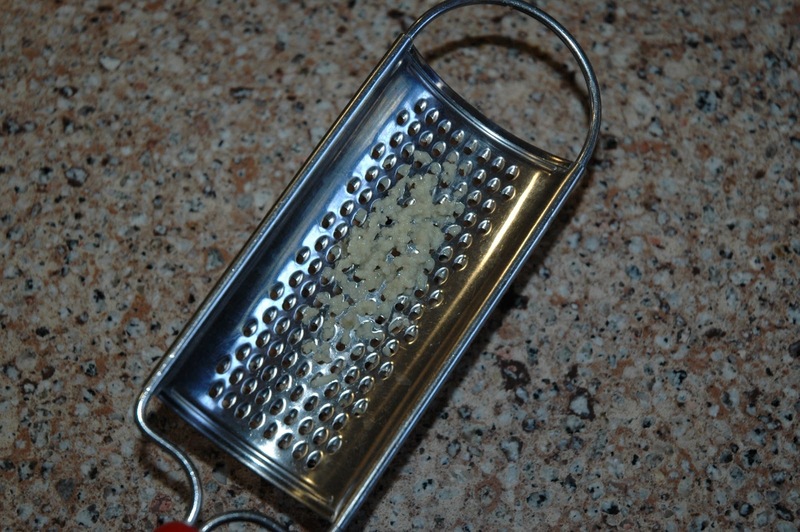 Then using a zester or a small grater (like mine) grate off as much as you need for your recipe. 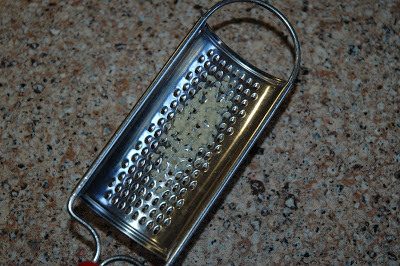 Scrape this deliciousness off of the grater/zester and use in your recipe. 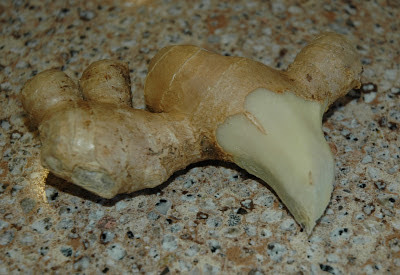 Then I pop the remaining ginger root into a small ziploc freezer bag and store it in my freezer until I need it again. 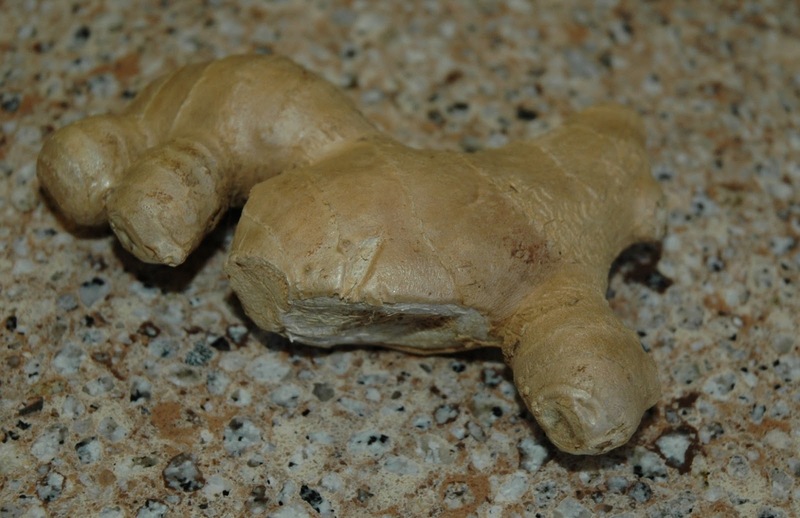 The last ginger root that I bought lasted for several months. 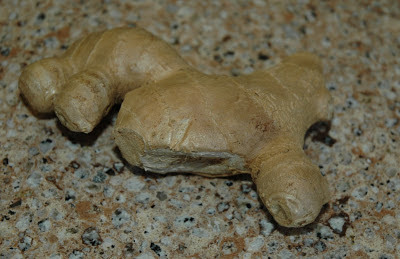 I mix up this marinade (with the fresh ginger in it) and stick it in a ziploc freezer bag with some sliced raw chicken. 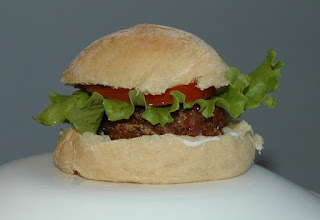 Then I freeze it. Then I have a quick meal ready to hit the grill, no marinading time needed. 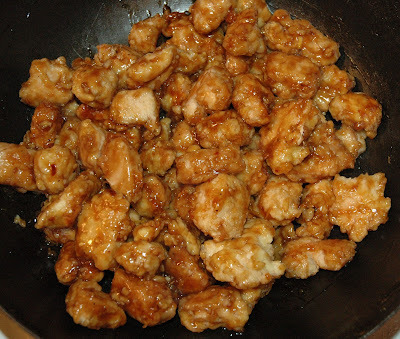 Here are a few more of my chicken freezing ideas.